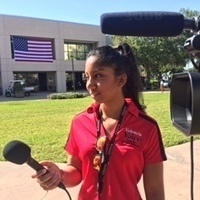 The Valencia Voice is Valencia College's student news group. Anyone interested in writing, photography, videography, radio, podcasting or any form of journalistic storytelling is welcome to join us. This is news reported by Valencia students for Valencia students.